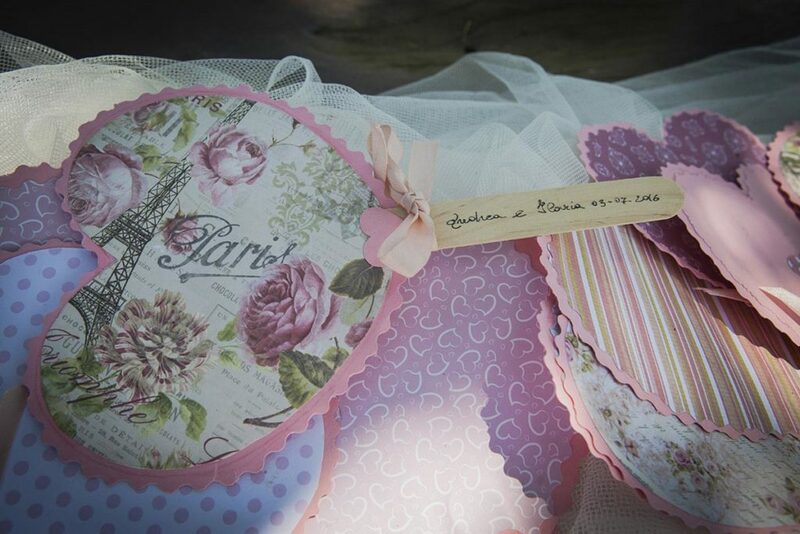 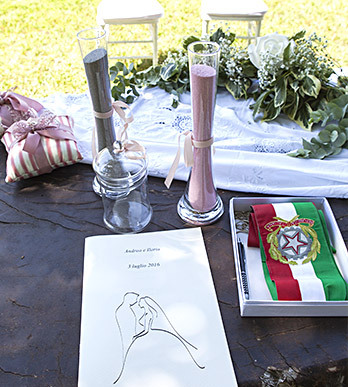 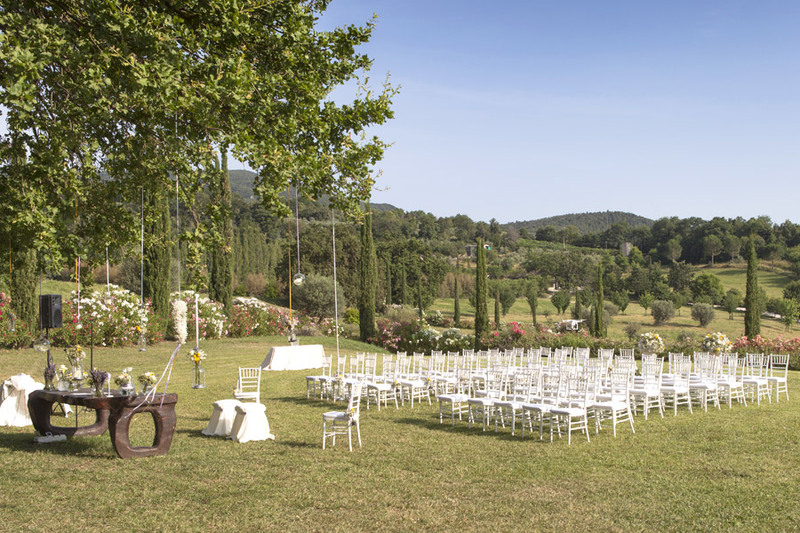 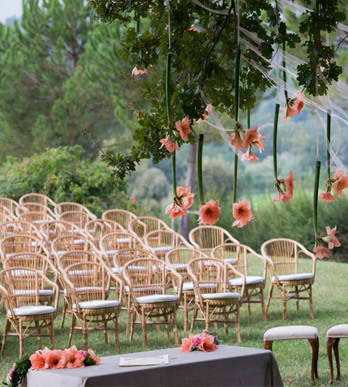 At La Tacita estate, throughout the year there is always a suitable place to celebrate you civil marriage or civil union. 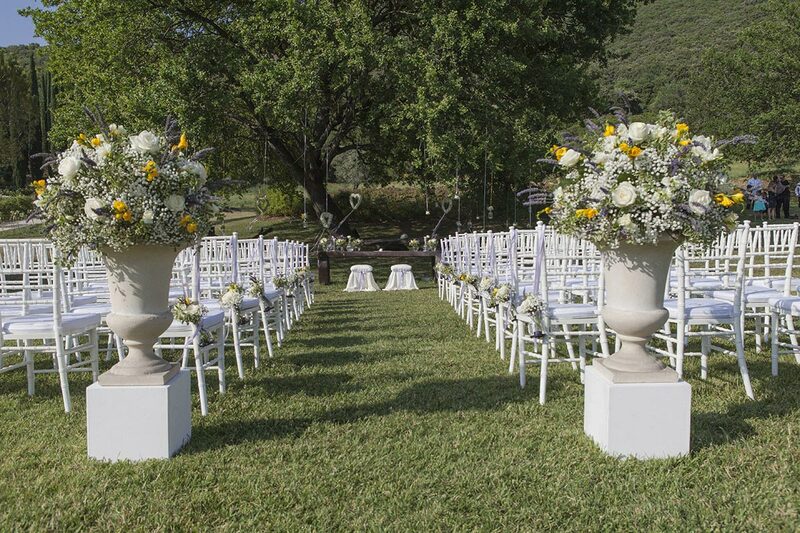 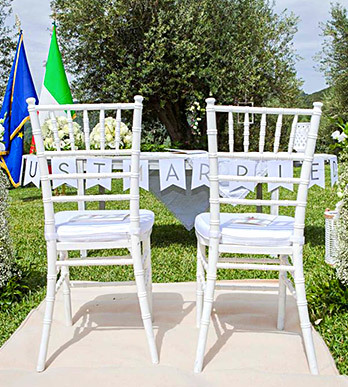 In warm weather, the sunny garden, adorned with white and red roses, perfumed lavender, and centenary olive trees, becomes an enchanted place in which to celebrate a civil union. 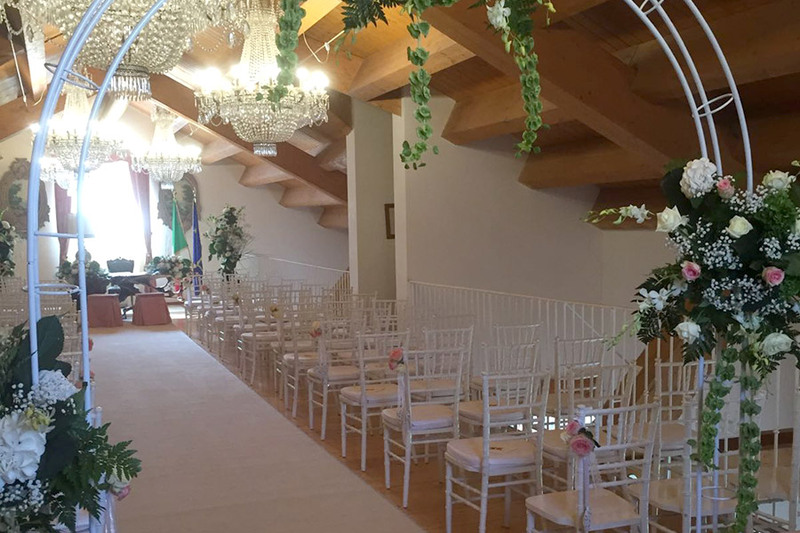 In colder weather or in the case of rain, there is also a beautiful room for the celebrating of civil rights: the splendid Sala dei Cristalli. With the crystal precious chandeliers and the wonderful cherry wood table, this room offers an ideal location to celebrate your official rite. 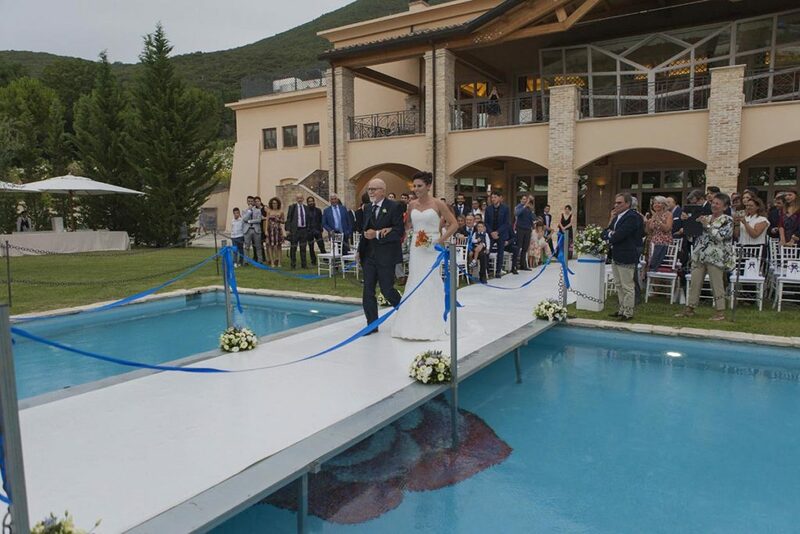 With the presence of a local authority from the town hall of Roccantica, we fulfill the requirements to legalize your wedding. 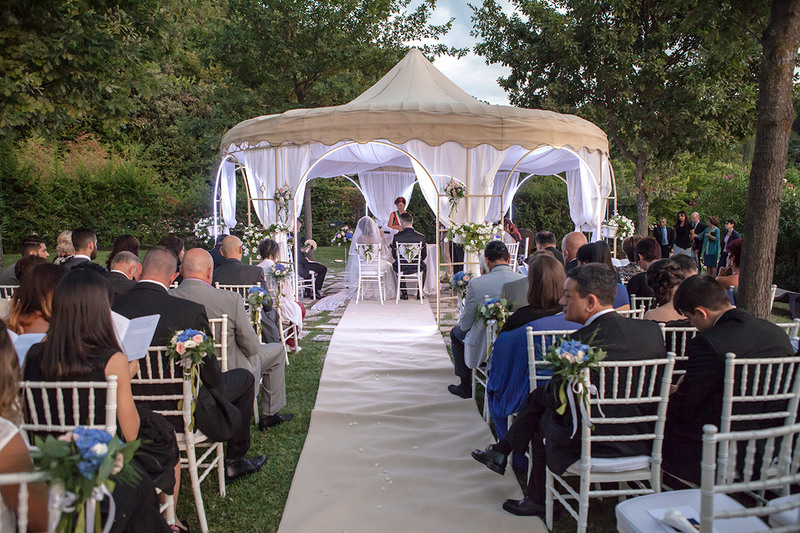 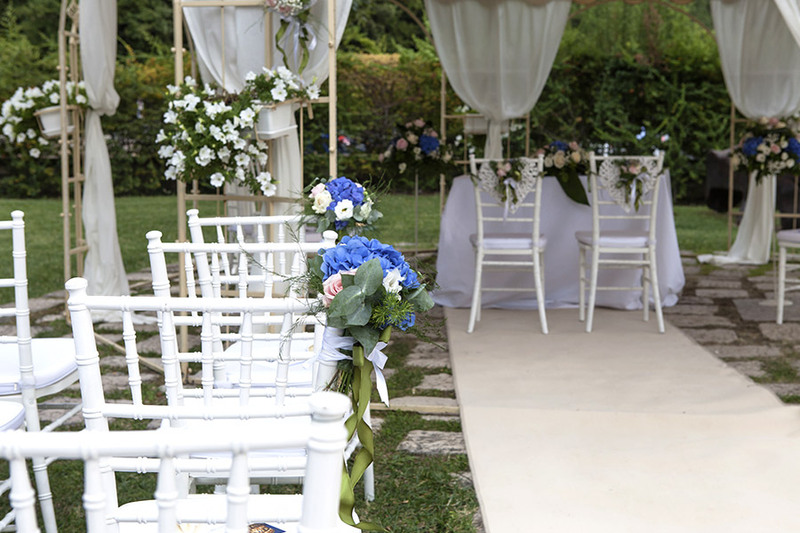 So if you are looking for a wonderful place in which to celebrate your union nearby Rome, La Tacita can offer not only the location but also all of the legal requirements according to the latest legislation for a valid and recognized marriage. 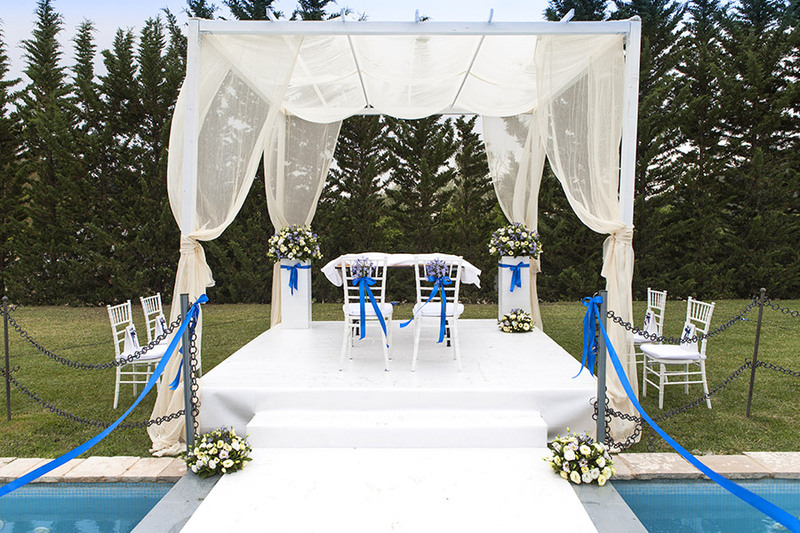 We will advise you of all the documents necessary to be presented beforehand.